Luxury purpose built vehicles for parties of up to 16 people. 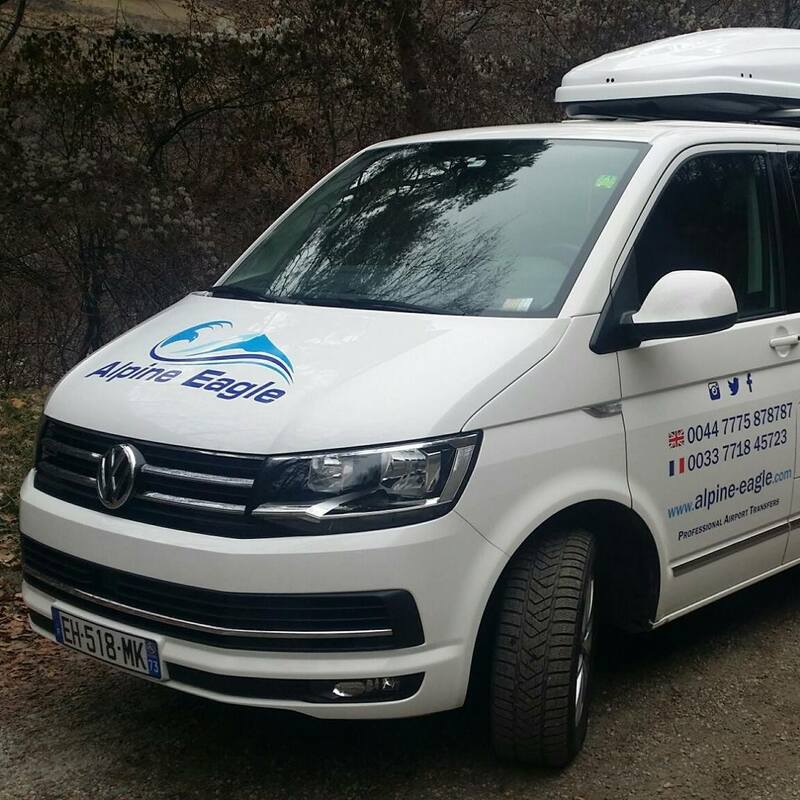 We operate a very high spec VW Caravelle 4x4 and a Mercedes V-Class 4x4 (a luxury option). These two vehicles are widely regarded as the best two passenger vehicles on the market for safety and comfort. For larger parties we have our purpose built Mercedes Sprinter minicoach with 16 seats, a huge boot and a very comfortable interior. All vehicles are the latest models and impeccably maintained. 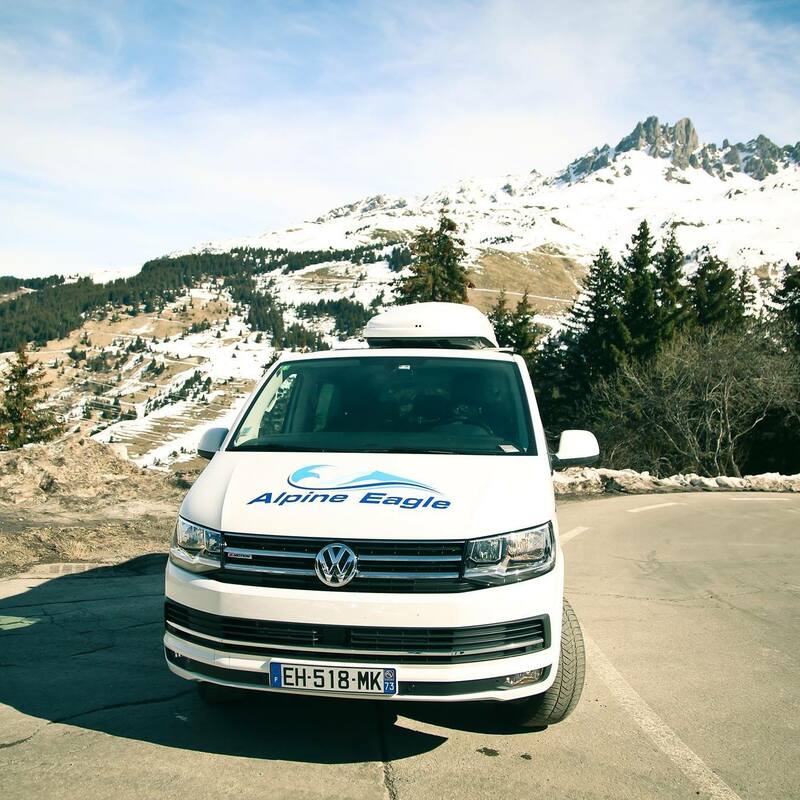 We are a fully compliant, french registered company so you can rest assured that all our vehicles are inspected and serviced regularly and are in the best possible condition when you step inside. Our vehicles are now equipped with the latest satellite navigation systems to minimise the chance of being caught in unexpected traffic. 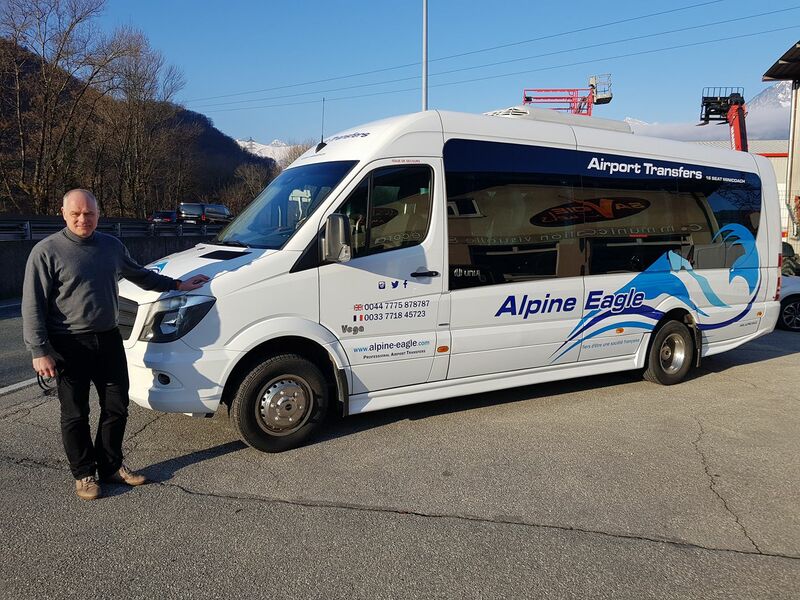 The long wheelbase allows ample room for luggage and a roof box can be made available (at no extra cost) for extra items such as skis and snowboards. Fill in our detailed booking form and we can give you an accurate quotation.